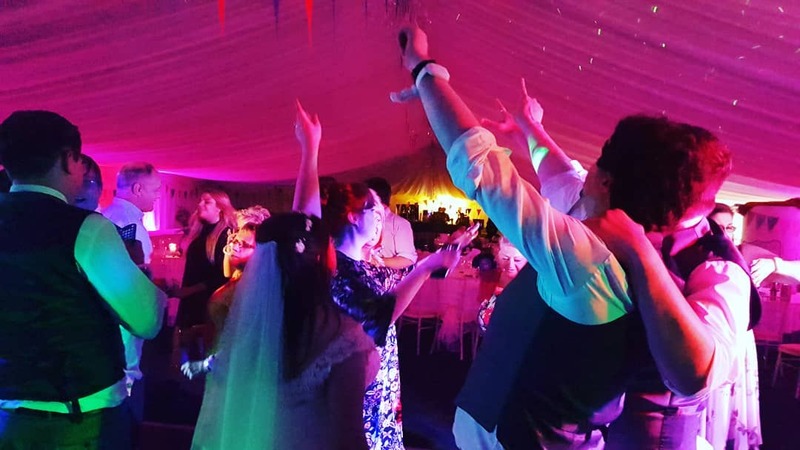 Brother Ray know how to get the party started at Llanerch Vineyard! 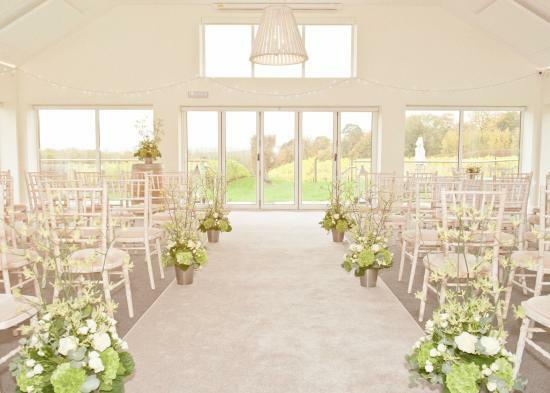 Llanerch Vineyard Hotel is an elegant and spacious venue, perfect for hosting your special day. One of Wales’ newer Vineyards, and the produces of Cariad Wine. 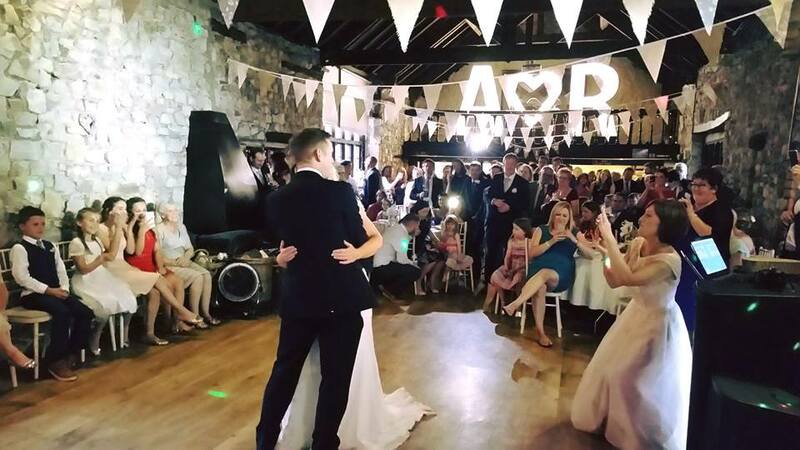 Set beside the picturesque Garth Mountains, and surrounded by beautiful countryside, the Vineyard is well equipped with plenty of room for your Wedding guests to let loose and enjoy themselves. You also know there’ll be no shortage of their home grown Cariad Wine. 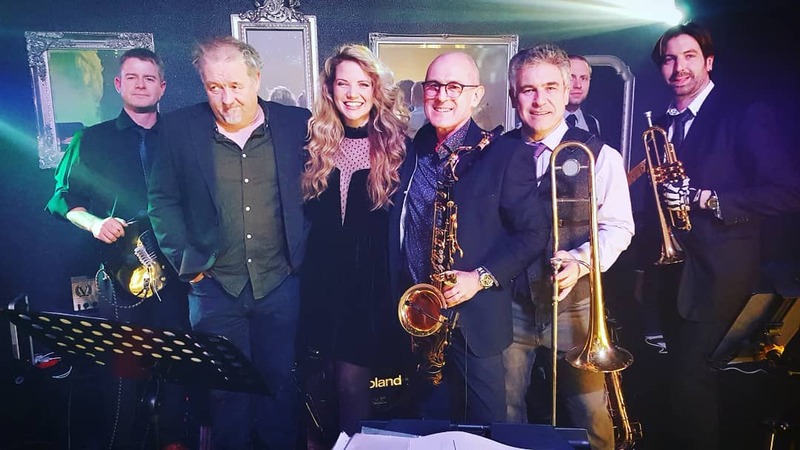 The hotel offers a fantastic catering service and the staff will help you customise your experience for a tailor made evening with minimum stress over planning, allowing you to relax and enjoy yourself. 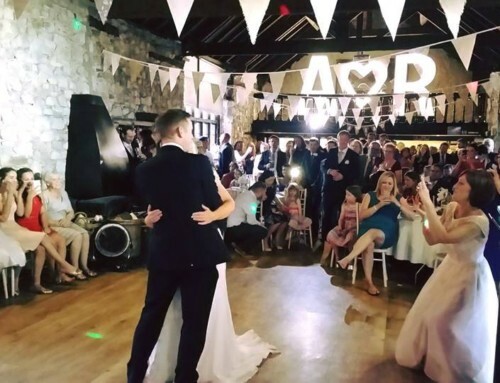 And, only a twenty-minute drive away from Cardiff, and plenty of accommodation nearby, your guests will have no trouble getting home after a night of celebration. 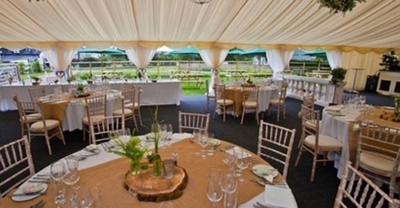 Why have my wedding at Llanerch Vineyard? The beauty of Llanerch Vineyard and it’s surroundings means your wedding photographer will have no shortage of stunning shots to remember your special day. The services offered by the Hotel are friendly, and highly professional, and Brother Ray’s experience here has always been stress-free and joyous. 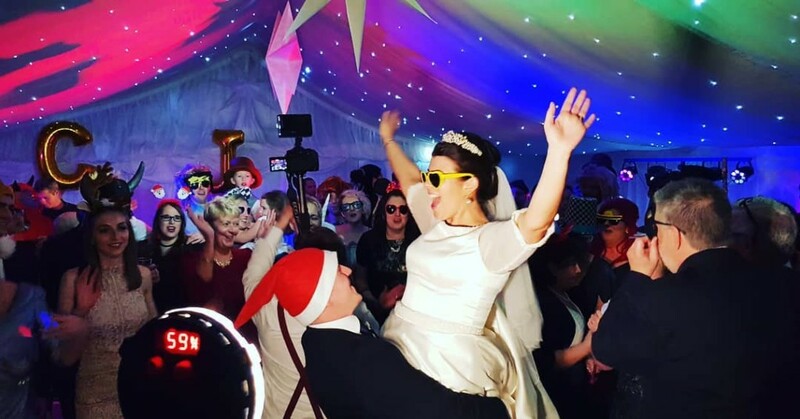 The modern and open feel of the venue gives life to the party, and afterwards retire to The Cariad Suite, a lavish lodging for some post wedding pampering. 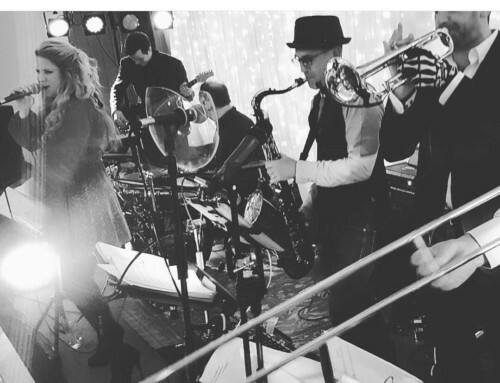 The marquee has the perfect set up to host our full live band! 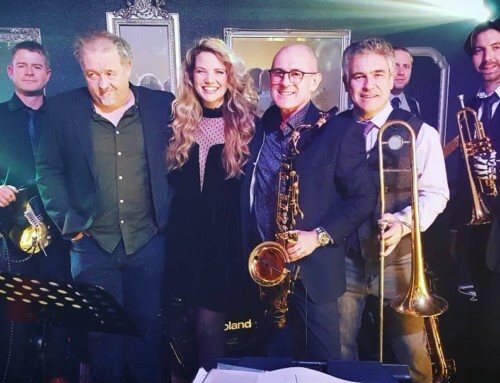 Brother Ray have always loved playing at Llanerch Vineyard Hotel, the venue is perfectly staged for you and your guests to dance the night away as the sun sets over the vineyard. 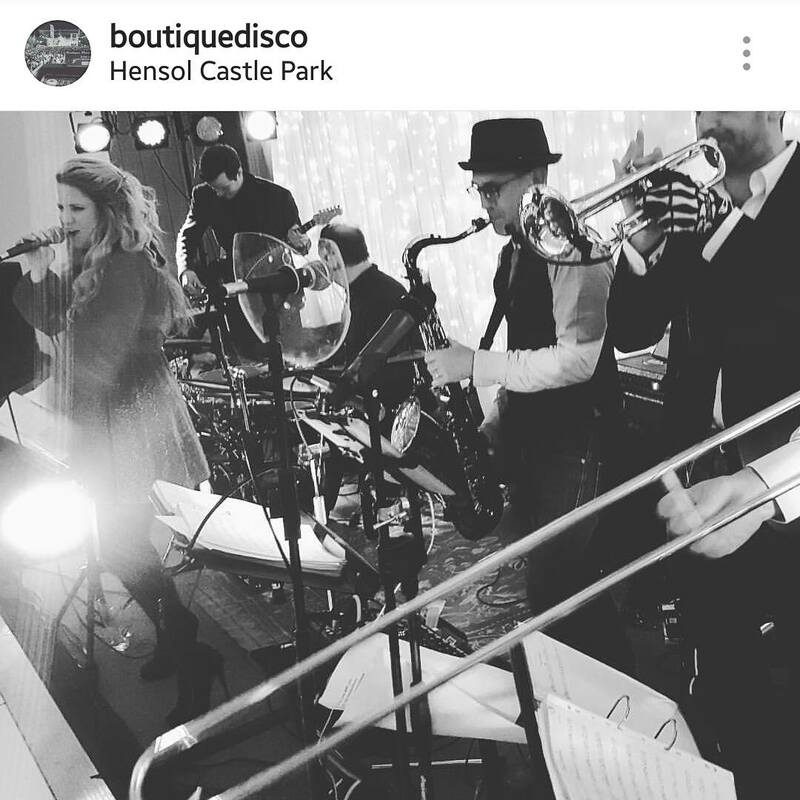 A live band adds energy and excitement to the proceedings, disco classics interspersed with some more modern tunes means that there’s something for everybody. Get in touch through our contact page to book Brother Ray for your wedding now. 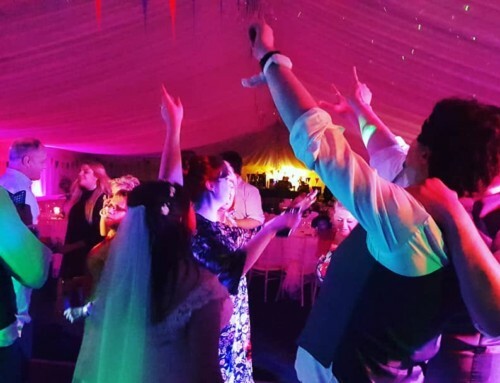 Why not book the duo to perform at your ceremony and first dance? 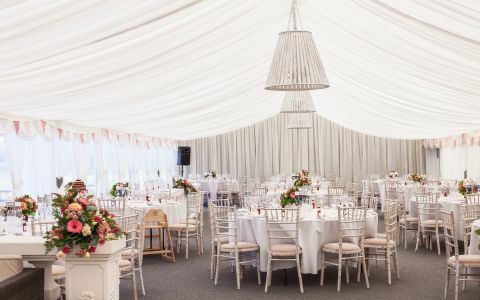 The staff at Llanerch Vineyard Hotel will be delighted to help you plan your wedding day, it’s also worth keeping an eye out for their Wedding Open Day events, allowing you to explore the Woodland Marquee and Calon Lodge whilst enjoying sparkling wine and canapés.